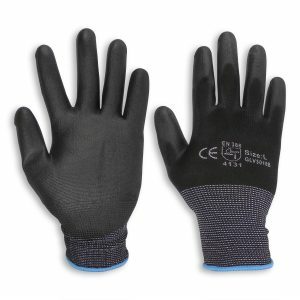 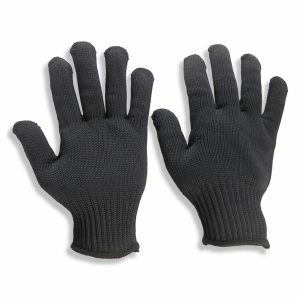 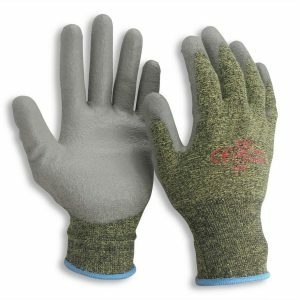 Cut-resistant gloves are designed to protect working hands from cuts in industries where sharp tools are used. 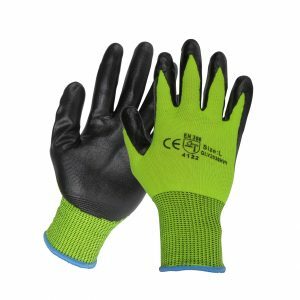 Metal mesh gloves are a form of chain mail and are made of rings of stainless steel wire, high-quality polyester, and high elastic chemical fiber. 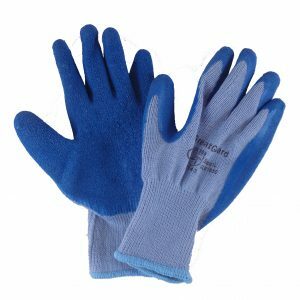 Material: Stainless steel wire, high quality polyester and elastic chemical fiber.